The Letter to Friends Around the World shares the experiences and views of the Forum’s correspondents, giving others the opportunity to learn about them. Each story is accompanied by Hélène Perdereau’s faithful illustrations. 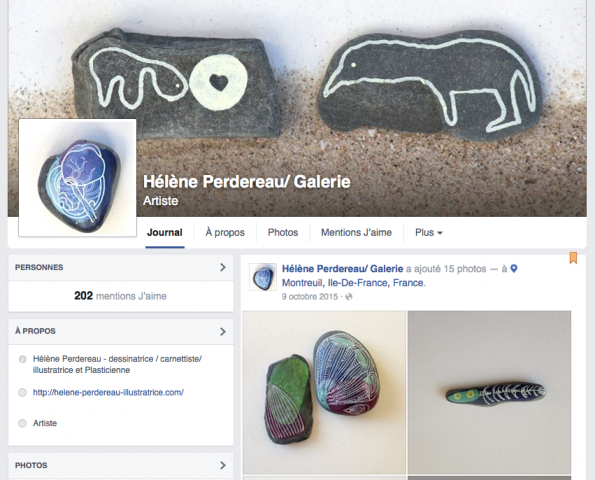 Hélène has always drawn from the heart as she travels around the world, capturing this emotion in her work, which has appeared in the press and numerous publications. 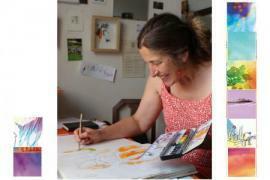 She is currently sharing her skills and the virtue of her way of seeing the world with others in a Parisian art school. This exhibition focuses on the strong bond between intimate stories of daily personal struggle and the deep commitment and sensitivity of an artist who is inspired by those stories.